The National Schools’ Regatta is the largest regatta for juniors in Great Britain. Held annually in May the three day regatta offers events for junior rowers between J14 and J18.The regatta was first raced in 1947 as the “Colts and Third VIIIs Regatta”, when Desmond Hill the master-in-charge of rowing at St Edward’s School, invited the third VIIIs of Shrewsbury, Bedford and Radley to race against St. Edwards in Godstow. The event was repeated annually at a number of locations in the Thames valley, and then later at Pangbourne, until in 1963 when it moved to the Child Beale Trust Estate. With the growth of the regatta and the addition of many more events for junior crews the regatta changed its name to “The National Schools’ Regatta” in 1964. 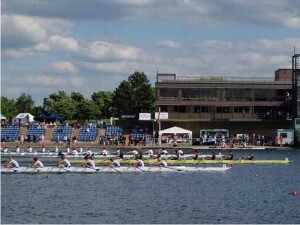 In 1973 the regatta moved to its current home at Holme Pierrepoint, due to the frequency of unfair weather conditions at the Child Beale Estate, and the ability to hold six lane racing at Holme Pierrepoint. The regatta has remained in Nottingham ever since. 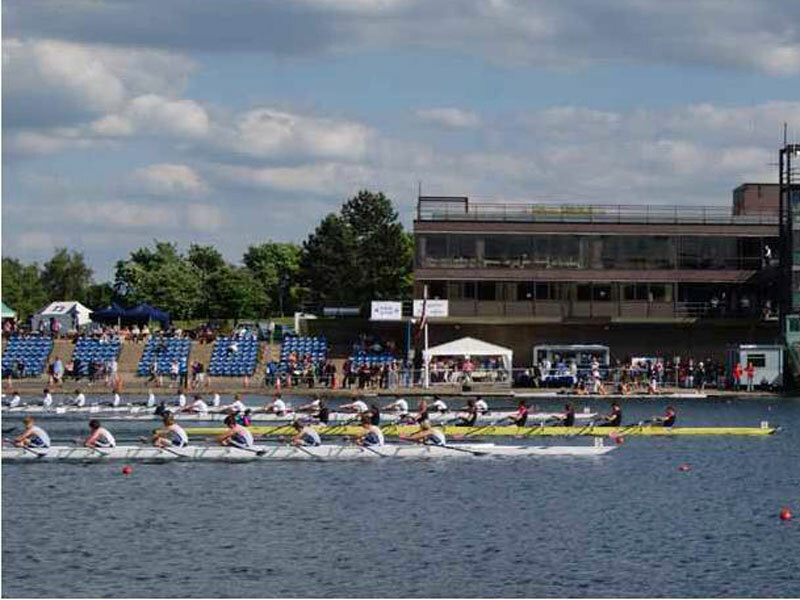 Copyright © 2012 The National Schools' Regatta. Powered by WordPress and WordPress Theme created with Artisteer by NSR.